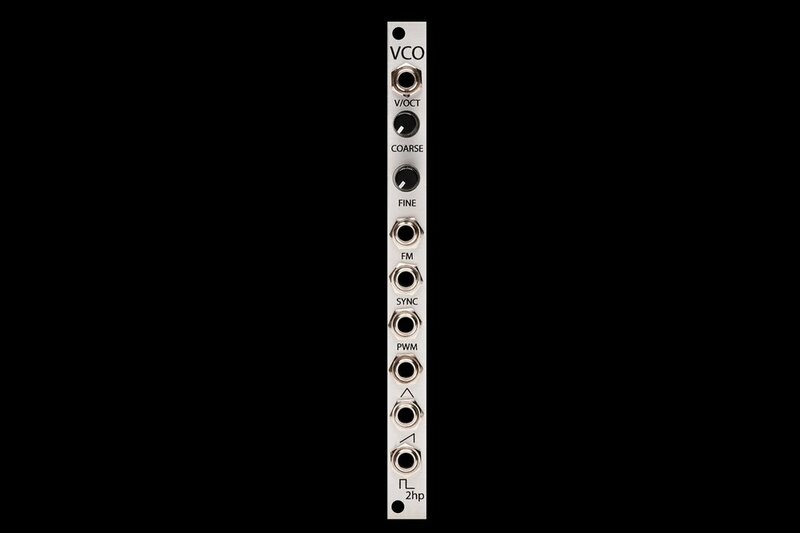 VCO is the much anticipated replacement for the Osc. It is a CEM3340 based analog oscillator with FM, hard sync, and PWM. V/Oct tracking across 10 octaves.